Kolkata Knight Riders (KKR) will play their first match against Royal Challengers Bangalore (RCB) at their home ground Eden Garden, Kolkata in the 11th season of Indian Premier League (IPL 2018) on 8th April 2018. 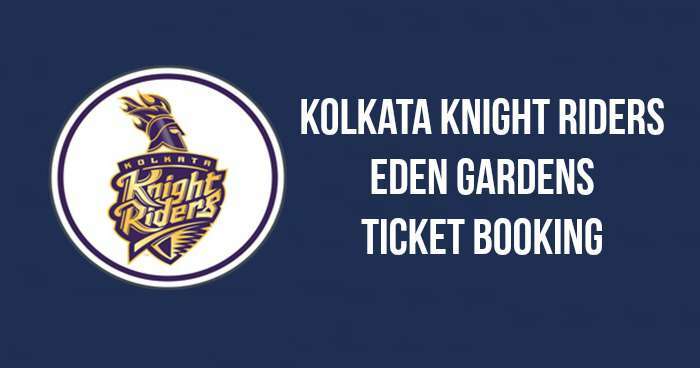 Ticket booking for the home matches of Kolkata Knight Riders at Eden Garden has started. Booking for Eden Gardens tickets is on BookMyShow. Tickets for Eden Gardens are priced between Rs 400 to Rs 26000. 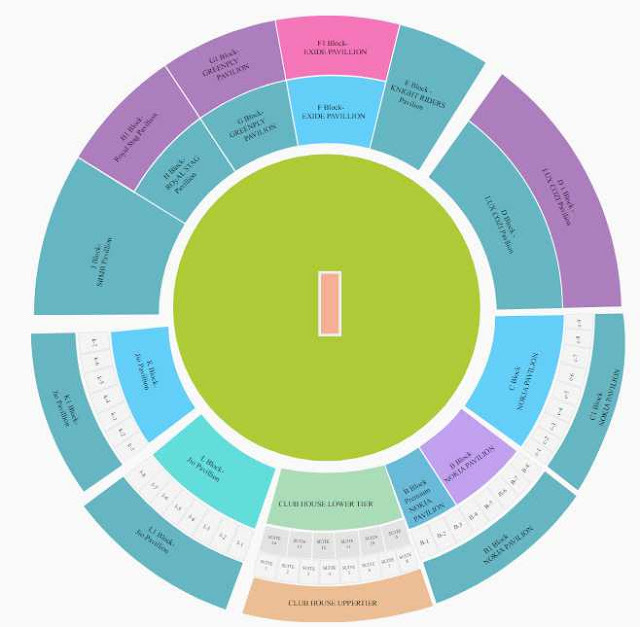 Tickets are priced at Rs 400, Rs 500, Rs 900, Rs 1200, Rs 1800, Rs 2500, Rs 3500, Rs 6250, Rs 7500, Rs 19000 and Rs 26000.